The LMA Marketing & Advertising Team. Laurie Fisher founded LMA in 2004 and has presided over the company ever since. She opened the agency as a result of her many client requests to assist them with all aspects of their marketing. Laurie has always stressed client results as the foundation of her business. Laurie's vision, long standing relationships with both the media and her clients have taken the business from start-up to one of the leaders in the industry. Laurie has over 20-plus years of media experience and an extensive background as an award-winning producer for such organizations as Clear Channel Communications, Jacor Broadcasting, Gannett and Midwest Television. Jeff Fisher is involved in the account strategy, management, and business development for LMA Marketing & Advertising. Jeff brought over 30 years of media experience to LMA on the station side working with radio stations and cable companies. Prior to joining LMA, he spent 14 years at Cox Media where he was the VP/GM of the organization overseeing the ad sales on Channel 4-The Padres as well as all of the Cable Channels in San Diego. Cox Media represented Cox and Time Warner for cable ad sales known as the San Diego Interconnect. Prior to joining Cox, Jeff was the GSM of KOGO radio in San Diego overseeing the sales of the number 1 News/Talk radio station. After 30 years on the advertising sales side in San Diego, Lindsey took over as CEO of The Daniel Obst Agency and for 3 years handled all the marketing and advertising for (12) local clients. In Jan 2018- her agency merged with LMA- offering them many more resources. During her sales tenure she became an expert in print, radio, cable and TV. While working for Cox Media and KGTV ABC Ch 10 she learned the complexities and significance of digital and social media. One of her strengths is video production, she has overseen and helped direct TV production for clients for over 18 years. As an Account Executive / Digital Expert, Lindsay manages a number of accounts for LMA & oversees digital strategy. She brings a well-rounded background to the LMA team in public relations, promotions, marketing management, event planning, digital and social media. With her versatile background, candor with our clients, and forward-thinking approach, Lindsay proves to be a valuable asset to the company and to LMA’s clients. Prior to joining LMA, Lindsay held a position at a top Entertainment PR agency in Dallas, where she represented a variety of A-list brands & clients within the Film and Entertainment sector. Lindsay also worked as a Marketing Manager at a Southern California theater chain here in San Diego. As an Account Coordinator, Alex works closely with our Management and Account Services Teams. She communicates directly with existing and prospective clients to discuss their needs and help create a Marketing Strategy that will optimize customer satisfaction. Before starting at LMA, Alex worked as an Account Executive at iHeartMedia in Honolulu, Hawaii. Alex’s experience with sales, marketing, event planning, media and customer relations makes her an extremely valuable resource to LMA’s clients and LMA’s workforce. Kelly is the Client Services Coordinator for LMA, also known as our Director of First Impressions. She has a strong ability to build and nurture relationships both internally and with our current and prospective clients. Kelly brings to LMA a versatile background in hospitality, marketing, and digital media services. Prior to joining LMA, Kelly was working as a Marketing Associate with a prominent reproductive services agency. With her keen attention to detail, excellent follow up skills, and extremely high standards of customer service, Kelly is dedicated to surpassing client expectations on all levels. Sue Cronk manages LMA's media planning and media buying. Sue brings to the agency over 25 years of media experience in broadcast, print, outdoor and direct mail planning and buying. She has worked for major San Diego advertising agencies on national, regional and local accounts, developing strong media relationships that aid in developing successful media plans for our clients. 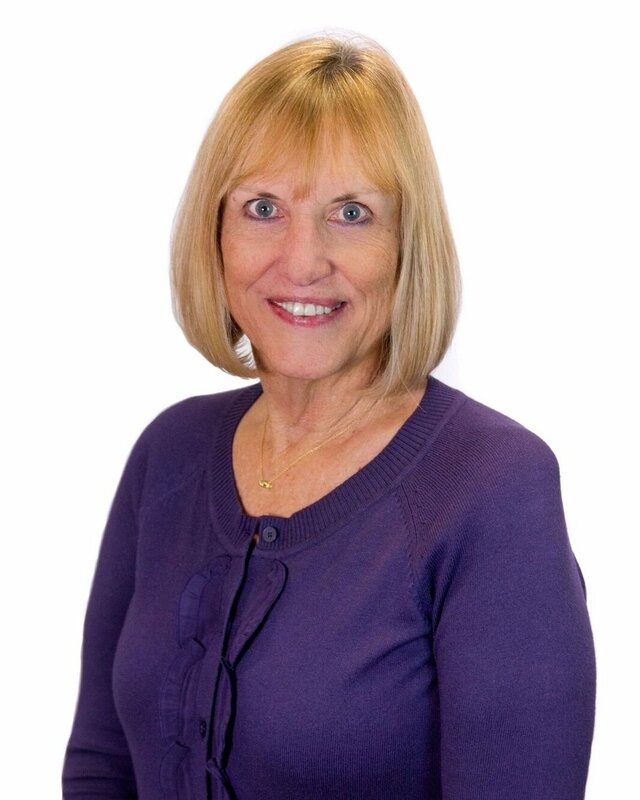 Sue prides herself on providing our clients outstanding service and unparalleled results. Alex manages the Accounting for LMA. He is in charge of Accounts Payable/ Receivables/ Payroll and all other day to day accounting operations. Alex brings to LMA an extensive 15 year experience of working in diverse industries in multiple accounting roles. Alex prides himself in his well-rounded background and legendary customer service skills in being a strong asset for LMA. Prior to joining LMA, Alex was working as the Controller for a high end Cosmetic Dermatologist here in Southern California. Melody is the Controller for LMA, and oversees the accounting operations of the Company. She is responsible for accounting/finance, risk management and human resources. Melody brings to LMA an extensive and diverse background of more than 18 years specializing in both accounting and media. She understands all facets of advertising from the client and media side to the agency and financial side. The combination of her financial, organizational and communication skills makes her a true asset to LMA. As the Graphic Designer for LMA, Cindy oversees a portion of the creative element for LMA's clients. Cindy has over 28 years of experience as a graphic designer. She brings to the team her talent and expertise in identity and branding design, taking creative ideas from start to finish, and delivering outstanding results. Cindy has an extensive background working with brands in a plethora of industries, including restaurants, beauty, magazines, educational and health care institutions, hospitality, clothing, and many others. Krish oversees the strategic digital planning for many of LMA's clients. He brings a wealth of business, Internet and sales experience to the team. In his career, he has created the initial strategic online marketing strategies for approximately 300 companies, ranging from small start-ups to large international corporations. Krish has years of Digital Media experience and co-founded Ignite Visibility. John is our go-to guy for all things SEO. 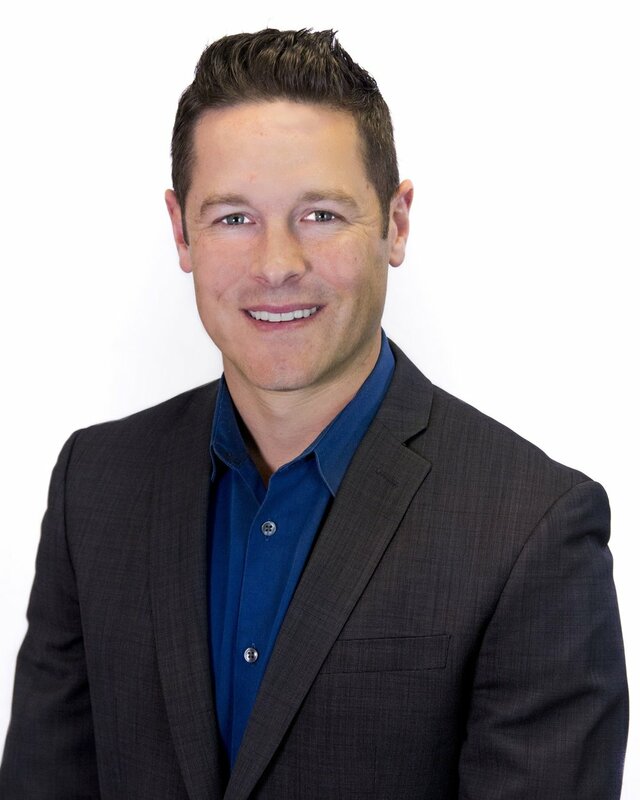 With over 10 years of demanding industry experience, John has worked on well over 400 Internet marketing campaigns, many of which were with global brands, fortune 100 companies and household names. John has authored thousands of blogs and articles, taken multiple websites to number one positions in Google for competitive keywords and built social communities by hundreds of thousands of members. Professor at SDSU and co-founder of Ignite Visibility. Vince has more than three decades of high-level experience in public relations, media training, image management, business development, marketing, event production and promotion. With an unparalleled track record of generating and sustaining the highest level of targeted media exposure for his clients, Vince conceptualizes and leads communication's campaigns at his firm Beck Ellman Heald, one of San Diego’s longest established and most respected agencies, Vince’s track record of success includes representation of leading for-profit and non-profit brands. As a strategic partner and highly effective media trainer, Vince has earned excellent rapport and respect among news media and clients locally and throughout the nation and is considered a key partner in relationship building, event promotions, story development and execution. As the Public Relations Specialist for LMA, Sara is responsible for developing media relations and publicity for LMA’s clients. She brings over 15 years of experience to LMA, working on a variety of local, regional and national campaigns, projects and events. Prior to joining LMA, Sara received a degree in Communications from San Diego State University and was the former vice president of c3 communications, Inc. Sara is able to help shine a spotlight on are clients whether it is through interviews on TV stations or articles in the local newspaper.